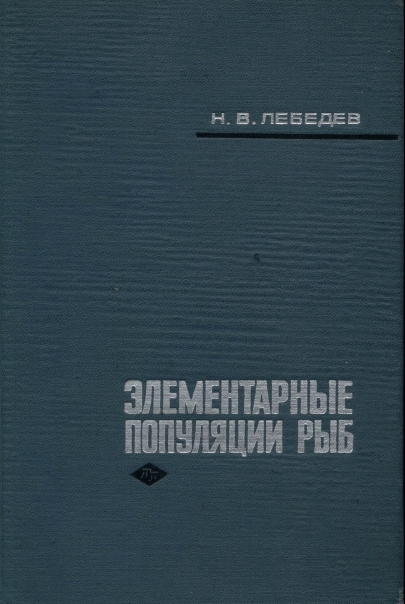 The book presents the theory of elementary populations of fish - much intraspecific groups consisting of fish of similar size and physiological condition. We consider the biological importance of elementary populations, stages of their origin and that the primary reason (at the cellular level), which leads to the splitting of a population of one generation to the various elementary populations. On this basis, it proposed a hypothesis sympatric speciation, where the process of divergence of elementary populations is seen as the first stage of speciation in fishes. On the basis of this theory is considered the essence of the phenomenon of schooling fish, a fish moving long distances to essential places accurately locate these places, why there are clusters of fish and their dispersal, how to learn, not remain long discovered cluster, how to determine the number of individuals in large clusters, how to determine the growth of fish per week, month, etc.